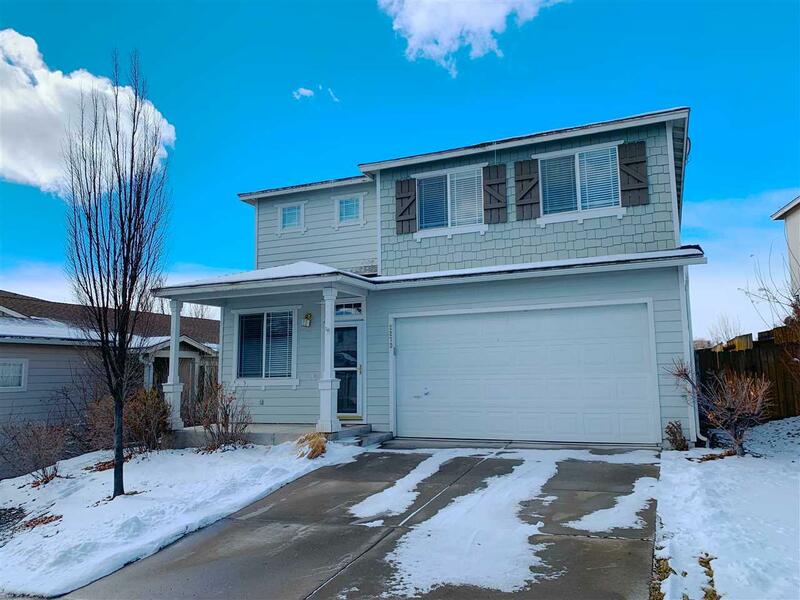 Beautiful home in desirable Northwest Reno neighborhood! 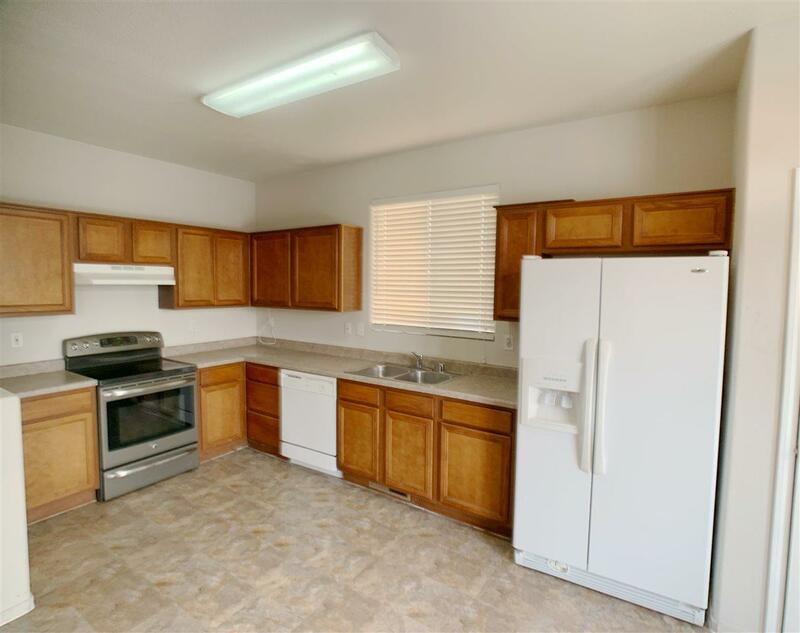 Clean and well kept with updated flooring! 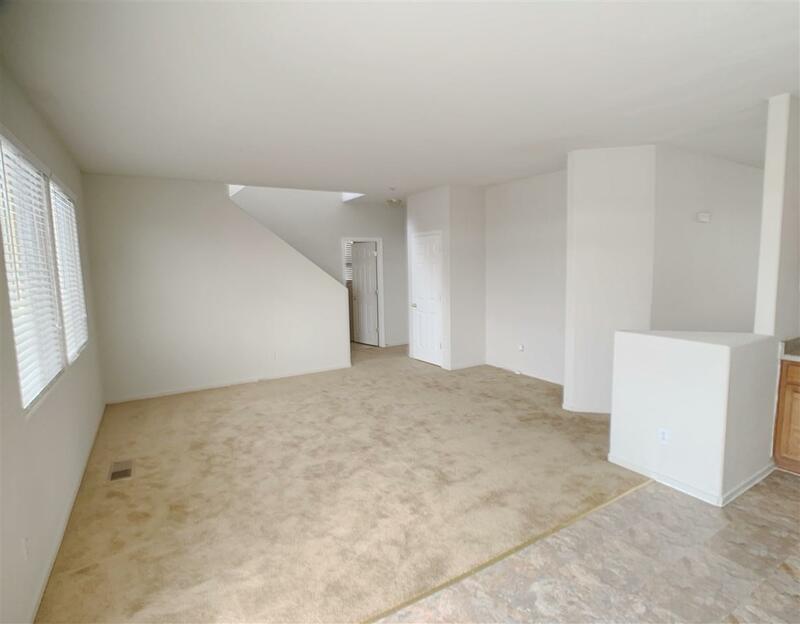 Downstairs includes a spacious kitchen and adjacent living room area, perfect for family time or entertaining, as well as a separate family room that could also be used as formal dining. All bedrooms and laundry area upstairs. 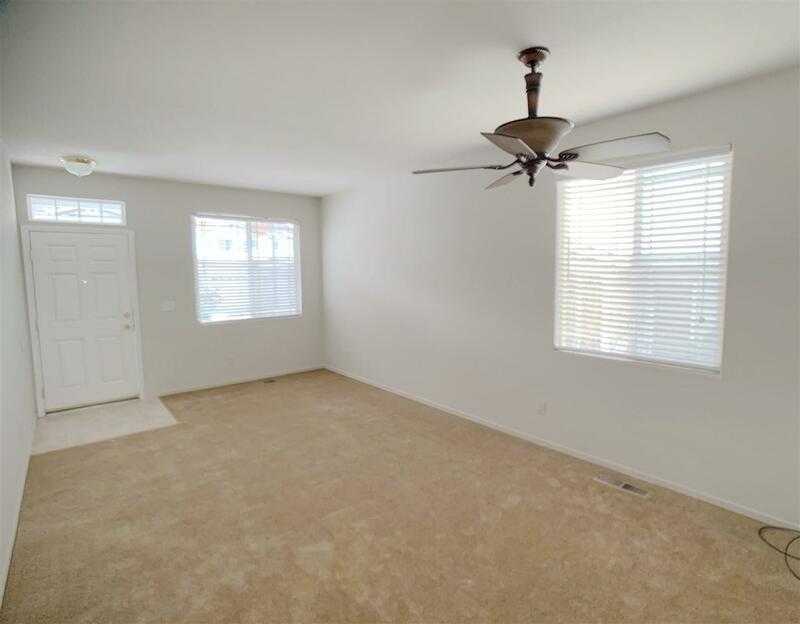 Large master suite with walk-in closet and ceiling fan. Close to schools(short walk to McQueen or Melton), short drive to shopping centers. Minutes to freeway access and McCarren Blvd.